"The idea is not to live forever, it is to create something that will." - Andy Warhol. 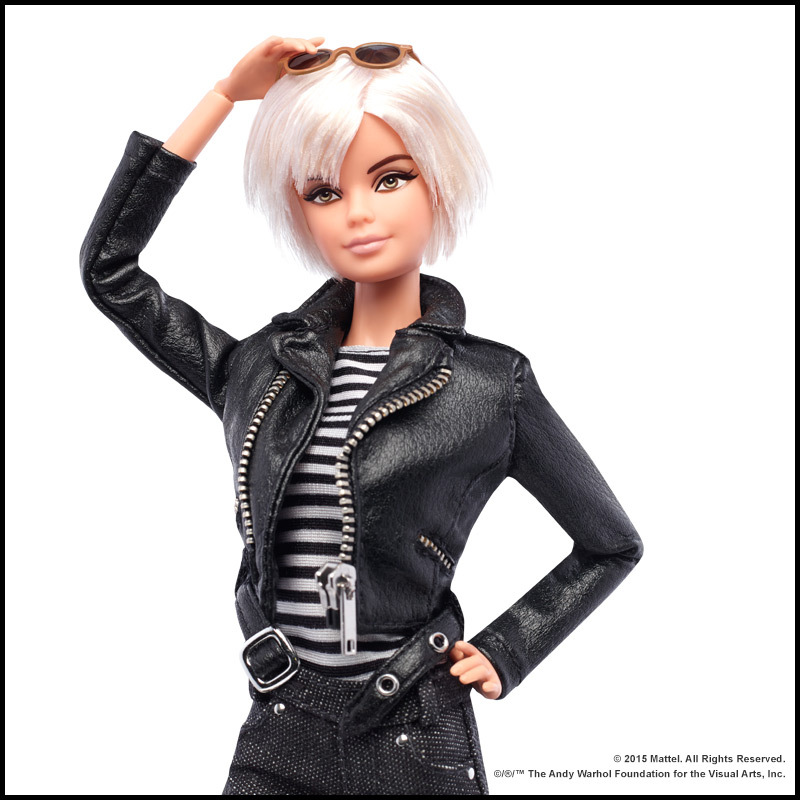 Could there be two truer examples of this than Andy Warhol's legacy and Barbie herself? 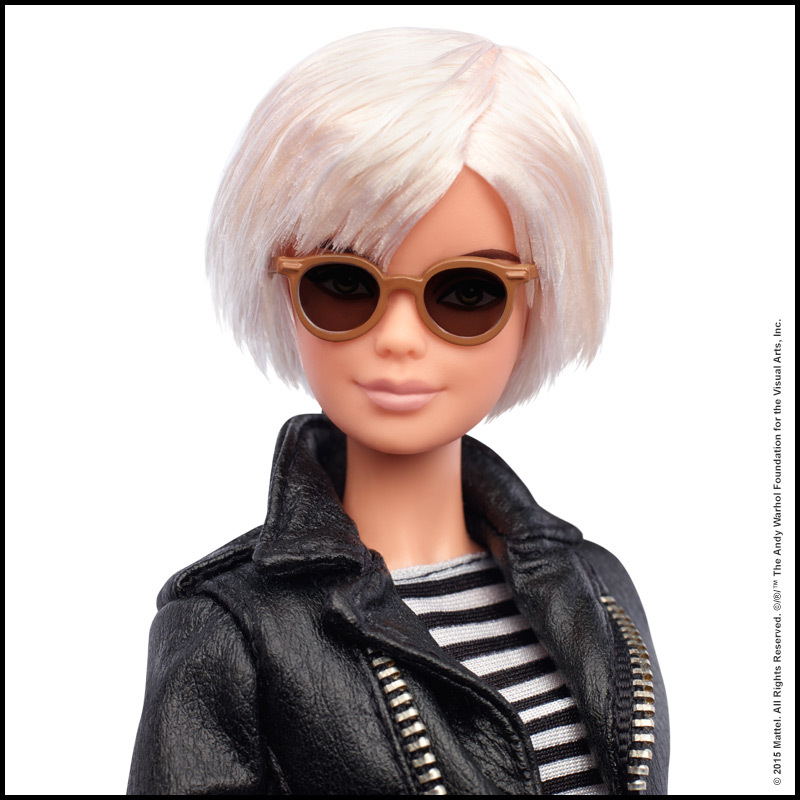 In December 2015, Barbie teamed up with the Andy Warhol Foundation to pay tribute to the influential Godfather of Pop Art with her own modern twist. 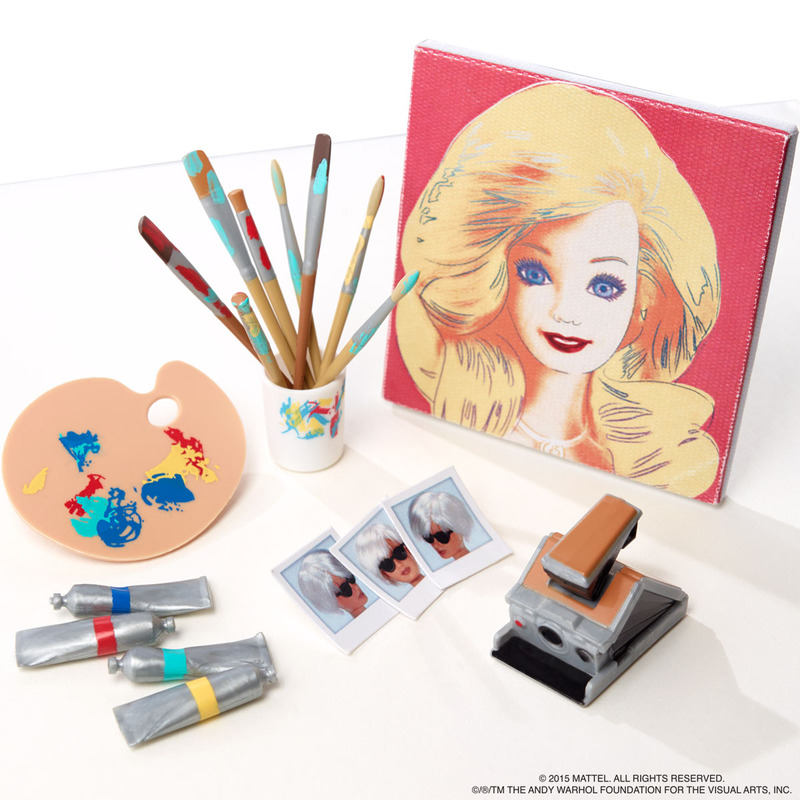 She is dressed to the nines in Andy's signature look and carries his favorite Polaroid SX-70 instant camera and Polaroid pictures. 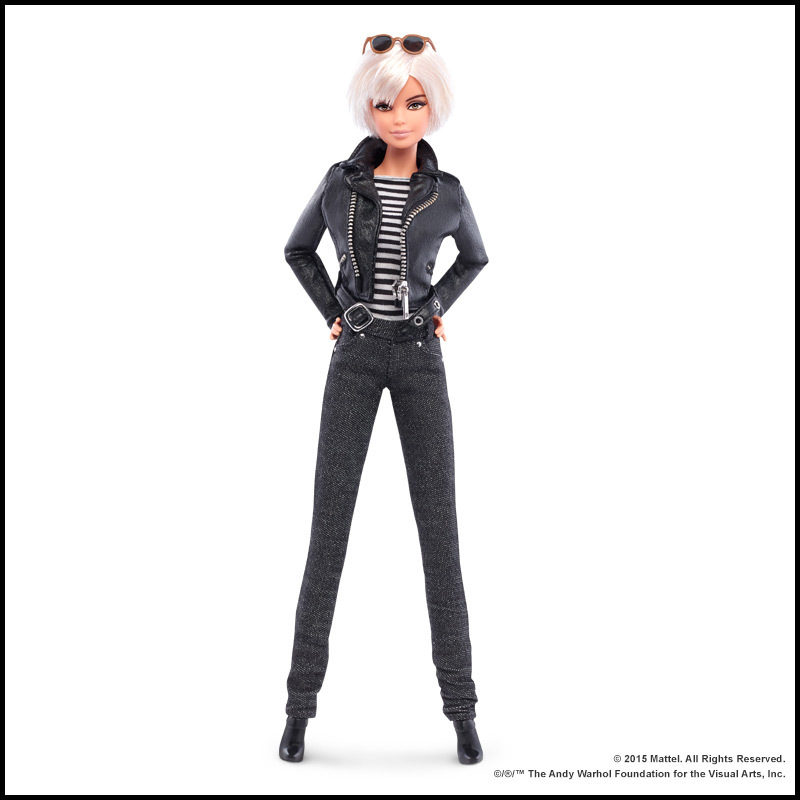 Check her and other Barbie Warhol items out here.